In the mid-1960s, Piper, noting the success of Beech’s King Air, decided to explore the possibility of producing its own twin turboprop. The manufacturer hired legendary aircraft designer Ed Swearingen to retrofit a Piper PA–31P pressurized Navajo with 550-shaft-horsepower Pratt & Whitney Canada PT6A-20 turboprops. After a successful first flight in April 1967 and further tests indicated that the Pratt powerplant and Piper airframe were a good match, the PA–31T Cheyenne was launched. 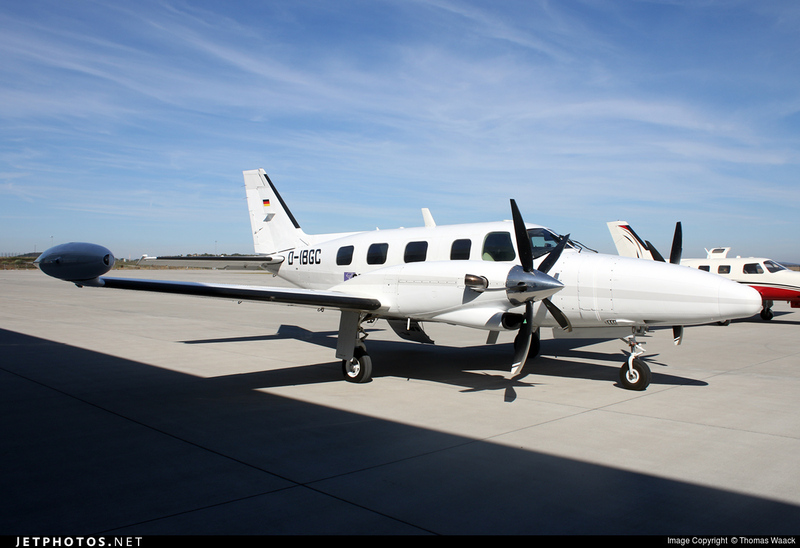 The Cheyenne was a simple and reliable entry-level turboprop that was more affordable and faster than the King Air 90. However, the Cheyenne’s smaller cabin could only accommodate two pilots and four passengers—plus a fifth passenger if the belted potty seat were used. Baggage space was limited, but the airplane could operate from relatively short runways and be flown by a single pilot. The initial production model of the Cheyenne was powered by two 620-shaft-horsepower Pratt & Whitney Canada PT6A-28 turboprops and included 30-gallon wingtip fuel tanks. Dual King Gold Crown avionics were standard. The Cheyenne first flew in October 1969 and was certificated in May 1972. Cheyenne deliveries began in 1974. When Piper introduced the lower-powered and less expensive Cheyenne I in 1978, the manufacturer renamed its original twin turboprop the Cheyenne II. Essentially the only difference between the original Cheyenne and the Cheyenne II were some cabin configuration changes. The stretched PA–31T2 Cheyenne IIXL, which had a two-foot-longer fuselage than the original Cheyenne, entered production in 1981. The IIXL has an extra cabin window on the left side, a nearly 500-pound higher max takeoff weight, and is powered by more powerful 750-shaft-horsepower PT6A-135s. Besides offering more interior room, the IIXL’s longer fuselage eliminated the need for the stability augmentation system. A Piper Cheyenne XLII from Jetphotos.com. Over the years, many enhancements for the Cheyenne II have been developed, with the most notable being Blackhawk Modifications, Inc.’s XP engine upgrade, which involves replacing the Cheyenne’s original engines with new 750-shaft-horsepower PT6A-135A turboprop engines. The simple bolt-on upgrade enables operators to cruise approximately 20 knots faster. The PT6A-135A engine was also the cornerstone of the Super Cheyenne conversion, which was offered by T-G Aviation of Hamilton, Ontario, Canada. Some Cheyenne operators have also boosted the speed of their airplanes by fitting them with cowl/ram air and exhaust stack aftermarket kits. In addition, numerous panel upgrades have been developed for the Cheyenne II, including installation of lighter, more capable new-generation avionics from Aspen, Cobham (Chelton and S-TEC), and Garmin. Piper built a total of 526 original Cheyennes and Cheyenne IIs, and 228 remain on the FAA registry, according to Vref. Prices range from $310,000 for a 1974 model to $520,000 for a 1983 model. Of the 81 Cheyenne IIXLs produced, 46 remain on the FAA registry. Prices range from $620,000 for a 1981 model to $680,000 for a 1984 model. 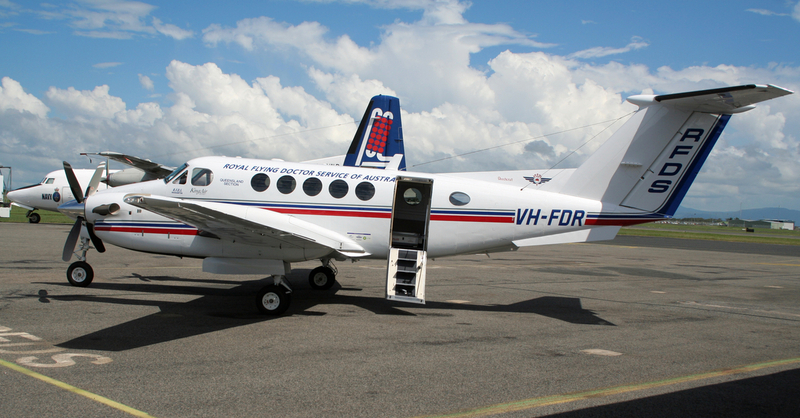 MACKAY, QUEENSLAND – APR 1, 2006: Beech B200 Super King Air medical plane from the Royal Flying Doctor Service on the tarmac of Mackay airport. Turbine Mallard is the only aircraft expressly designed for amphibious flight. There are no floats to drag you down — just aerodynamic efficiency at its best. The PT6A-140AG engine sets the benchmark for performance and fuel efficiency for the agricultural segment, delivering 15 percent more power and five percent better specific fuel consumption (SFC) than other engines in its class. In December 1944, military fighter pilot Sgt. John Toney of Muskogee and a crew climbed aboard the Tulsamerican, the last B-24 aircraft built at the Douglas-Tulsa plant, and headed out on a mission. 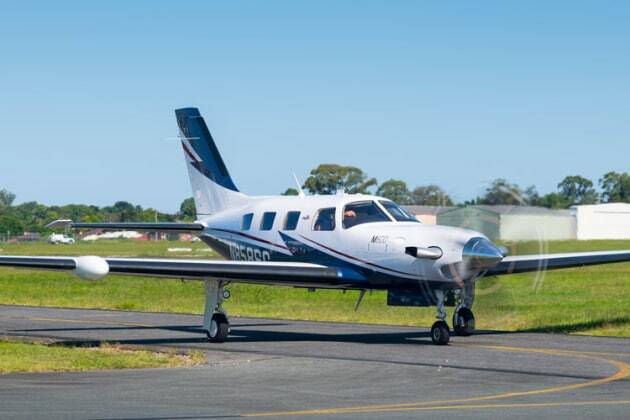 Piper’s latest single-engine turboprop is classy, fast and proving an appealing option for owners wanting that bit more. John Absolon reports. As first reported in Flying Australia here. 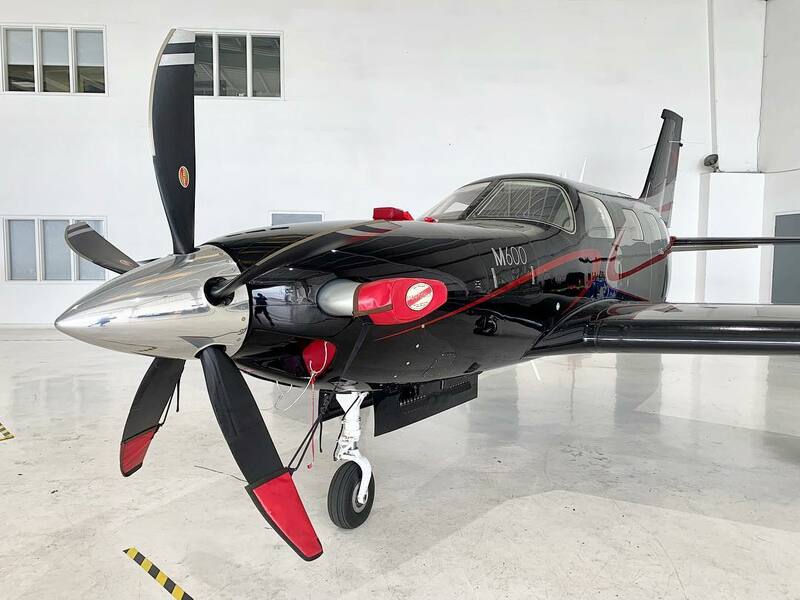 The latest in the PA-46 line of aircraft that includes the -310P Malibu, -350P Malibu Mirage and -500TP Malibu Meridian, the M600 continues Piper’s success with high performance singles. During the climb, we only needed to monitor the engine’s limits in Torque, ITT and Ng. The pressurization was being looked after for us automatically as we climbed towards our cruising level of 10,000 feet. 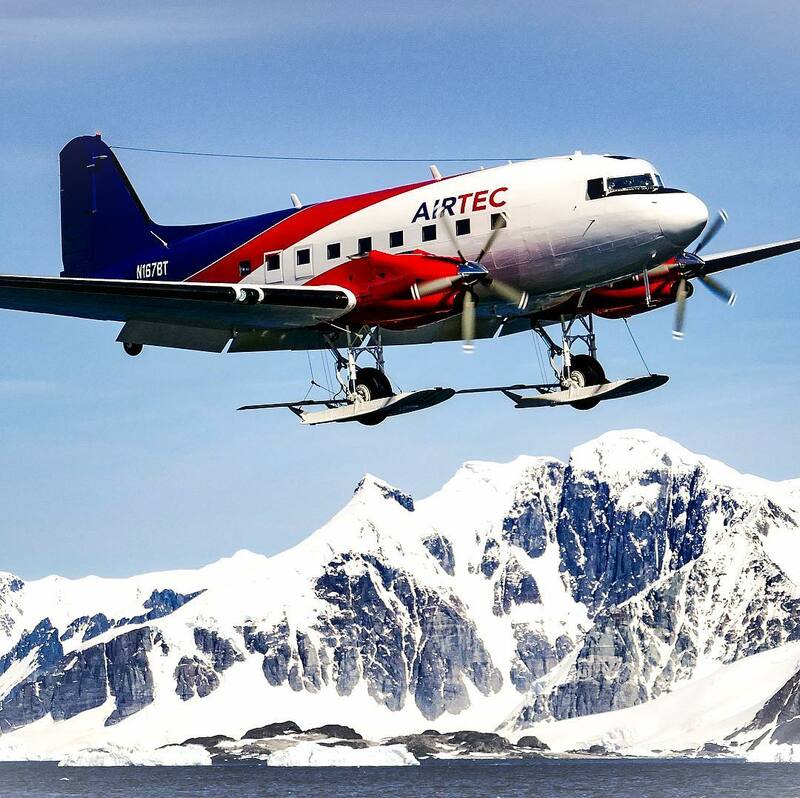 United Technologies Corporation’s (UTX – Free Report) business subsidiary, Pratt & Whitney Canada, recently secured an approval from Transport Canada to augment cycle limits on its premium PT6A-140, -140A and -140AG engines. This approval to increase cycle limits will aid it in extending the life of Low Cycle Fatigue (LCF) parts like compressor, power turbine disks and impeller.